This quote from Rev. Andrea Zaki ended a presentation by the Evangelical Theological Seminary of Cairo. Founded in 1863 by American Presbyterian missionaries, preaching the Gospel has been a core component of the Coptic evangelical identity since its inception. Perhaps this is not appreciated by the Western evangelical church. The common perception is that Muslim dominance over Egypt has prevented Christian witness. They see a church shrinking, not growing. On the contrary, the assumption is the church has abandoned evangelism in order to survive. The Western church is sympathetic, but wonders if in forsaking the Great Commission to preach the Gospel to all peoples, Egyptian Christianity is doomed to wither away. In the choice above, many in the Western church see settling for coexistence is a death warrant for Christian vitality. Better the sacrifice of martyrdom than the slow and steady decline of accommodation. Most Western evangelicals do note the juxtaposition of this thought with the reality of their religious freedom. 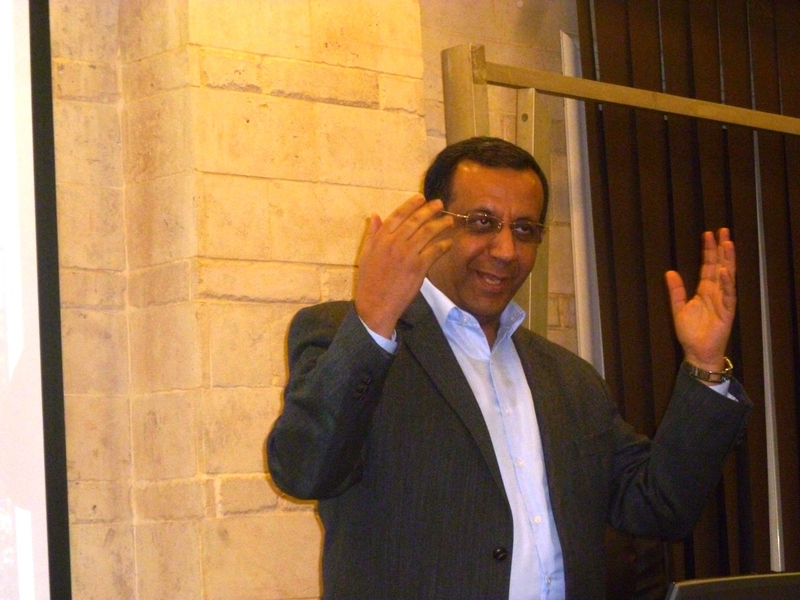 Dr. Atef Gendy would protest the false choice of evangelism or coexistence. As president of the seminary, he oversees that both are taught. 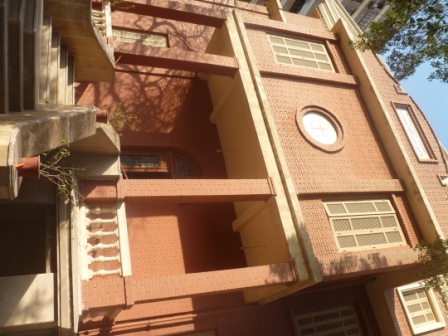 The Missions Department of ETSC has courses in dialogue and in evangelism. Yet he noted that dialogue was absolutely necessary, given the social reality in Egypt. A seminary professor polled both Muslims and Christians concerning values. The three worst sins in descending order ranked: 3) Killing someone, 2) Changing religion, 1) Committing adultery. Such an order does not bode well for the convert, let alone the evangelist. Therefore, Gendy takes pride in the good relations the seminary enjoys with Muslim leaders, especially the Azhar, the pinnacle of Islamic learning in the Sunni Muslim world. They not only frequently attend interreligious dialogue meetings, they also cooperate practically. Gendy celebrates much which took place during the Egyptian revolution, but also is worried about increased restrictions on freedom in an Islamic context. Yet for this he emphasizes the strategic decision the seminary has taken in theological education. Within any potential suffering, love must push Egyptian Christians to stand by their Muslim neighbors, but love in the evangelical understanding implies more than just solidarity. In Egypt, the future is unknown, but this is fitting with evangelism, whose outcome is also unknown. Gendy’s hope is in God in both cases. Whether or not the church is declining, he knows his duty as an evangelical Christian. Perhaps he, along with Egypt’s Christians might add, ‘and coexist at the same time’. Over the next several years this will be the vital challenge facing the church. This article was originally published on August 3, 2012 in Idea Magazine. What was the event, Jason? ETSC hosted a foreign delegation and described their education program in general, including the evangelism component. Gendy reviewed the article and then gave permission for publishing. Jason, you might like to read this too – and ?post?